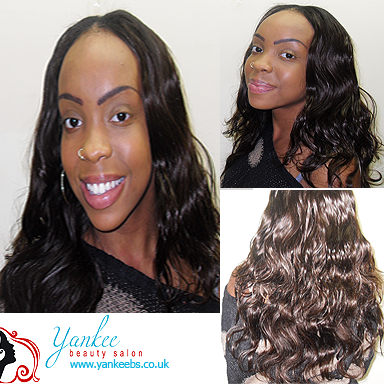 Yankee Beauty Salon (YBS) is a stylish hair and beauty salon based in Milton Keynes. We offer all types of professional hair treatments and also sell quality and affordable salon related products, including hair extensions, cosmetics and many more. We provide excellent services to both women and men, and are dedicated to provide high customer satisfaction by offering to our customers with the best look. Our commitment to all customers is to maintain a friendly, fair and artistic work environment, which respects diversity, ideas and hard work. © Yankee Beauty Salon 2017. All Rights Reserved.